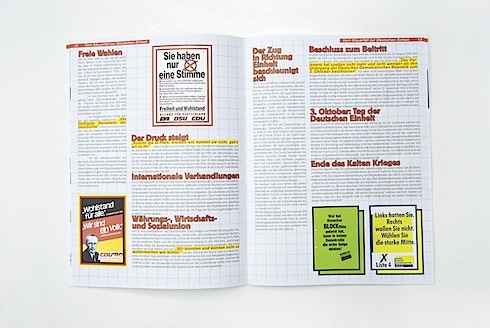 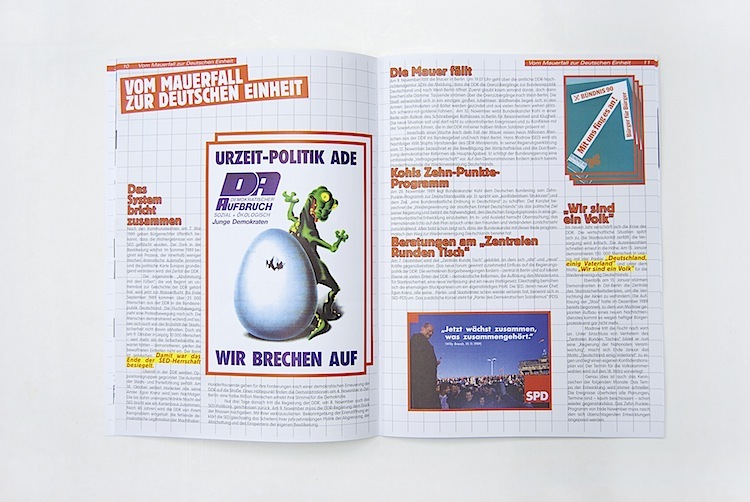 Zeitbild Verlag is a very influential German publishing house for one simple reason: they are the official publisher of printed materials issued by the German government. 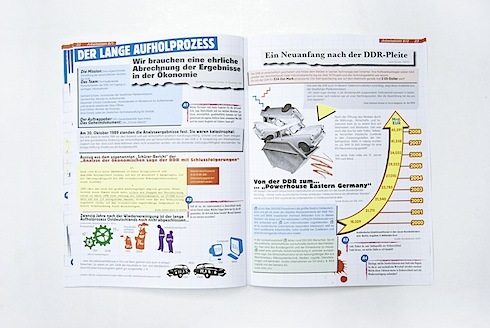 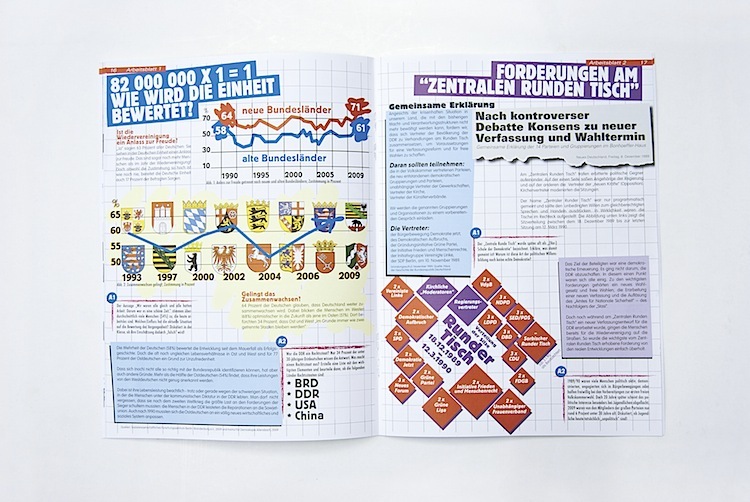 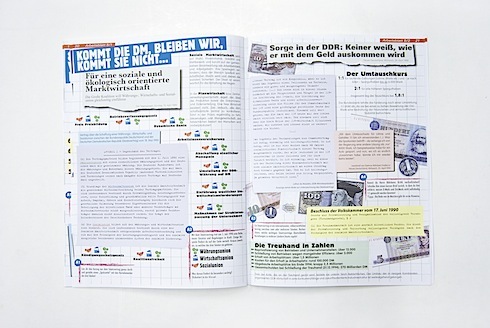 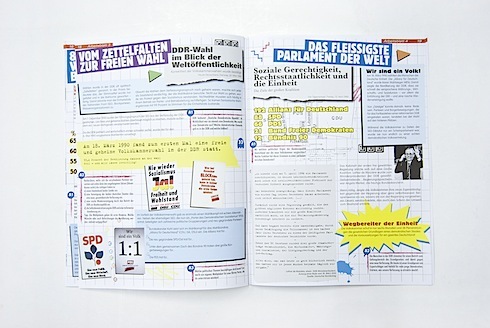 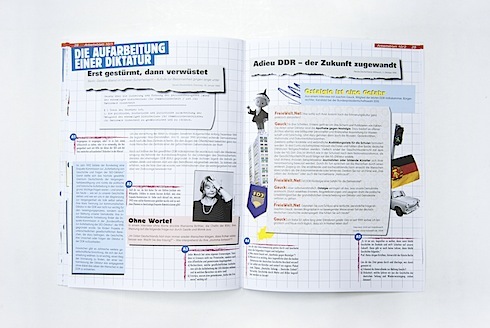 In cooperation with Zeitbild and the Bundesstiftung Aufarbeitung we created the complete layout of two magazines that will be distributed in all public schools in Germany. 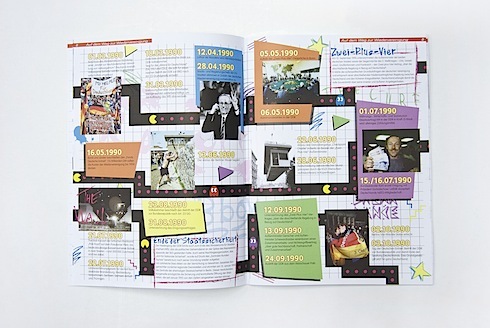 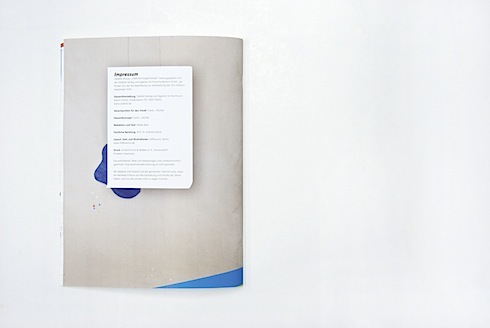 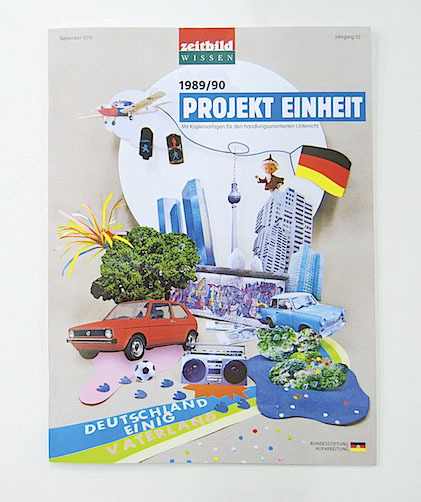 The second edition called Projekt Einheit will be released in autumn 2010.